Corporate meetings exist to drive results and deliver employee outcomes. The planning timelines can be short but delivering impact is paramount. The case study below highlights why MJMeetings is the best consultant to add to your team to achieve results. 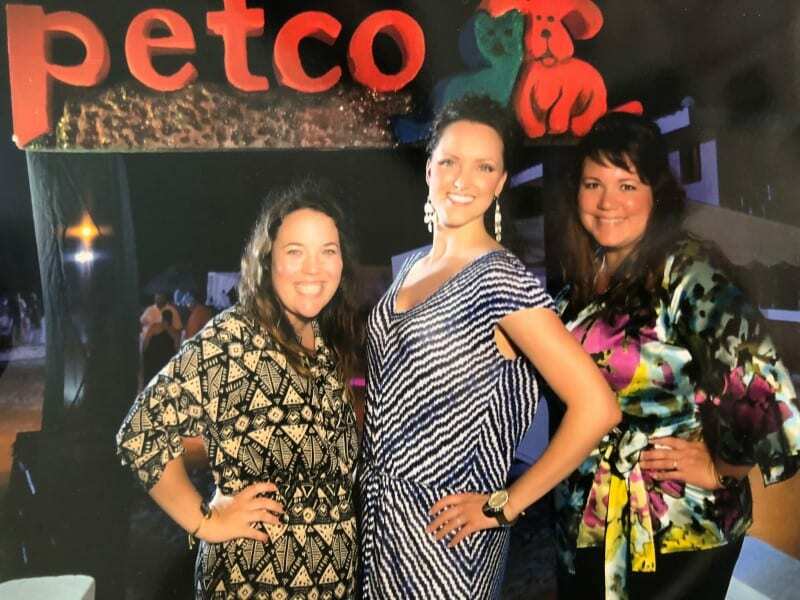 Case Study: Consulting Success with Petco Animal Supply Stores, Inc.
Petco’s Event, Meeting and Travel Management Department was in desperate need of some help. The Senior Manager of the department approached MJMeetings for some consulting and project support. With a department that was down by two full-time staff due to turnover, a department head who was pregnant and anticipating maternity leave (going into and during their biggest meeting of the year), and a workload that was aggressive for any in-house meetings team, they needed an experienced professional who could give them a boost and provide support when they needed it most. MJMeetings was brought in to support meetings and events already underway in the planning process through project assistance, to consult on upcoming events in the near future pipeline and to help guide a young, green team of fresh meeting planners. With guidance from the department head and working closely with the staff, MJMeetings worked as an extension of their staff on specific projects within existing meetings. Project management of major meeting elements like menu and budget planning for their largest employee summit, planning and coordination of the rescue-pet fashion show during their gala fundraiser and management of gifts and individually selected activities for top performers at their beach incentive trip are just a few of the solutions provided. MJMeetings was also able to provide guidance and mentoring of young meeting planners who had challenges in different ways working for such a large corporation with an aggressive workload. Coaching and mentoring them through each project and assignment was a highlight. The client was pleased with the expertise that MJMeetings provided with little guidance and direction on projects. They appreciated my working style and being able to run with many balls-in-the-air while maintaining professionalism and a great attitude.